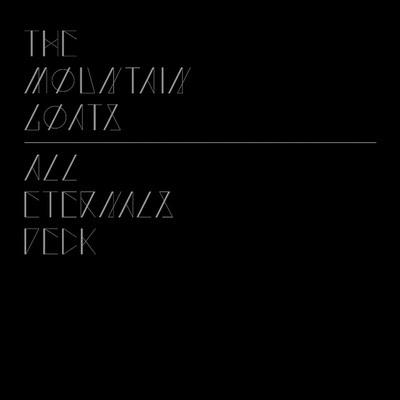 The new Mountain Goat’s album drops tomorrow, and I will most certainly be picking it up prior to seeing them this Saturday in Ithaca. Yes, call me a traditionalist, but with artists like The Mountain Goats, I like to listen to the album in full by way of hard copy. It’s just one of my many archaic idiosyncrasies. But, that does not mean reviews have not been written of the album yet (by way of advanced copy or NPR first listen – which was published in late February). The reviews are positive. Like expected, Darnielle excellent bare singer/songwriter style is bathed lightly with some new studio effects (a trend that has been duplicated on recent albums). The lyrics are hard hitting, though, and while there is no over-arching theme linking songs, each does have a wondrous effect (the Mountain Goat’s effect). I suggest you go out and purchase this album, but if you want some proof, here is two reviews (one written and one YouTubed). 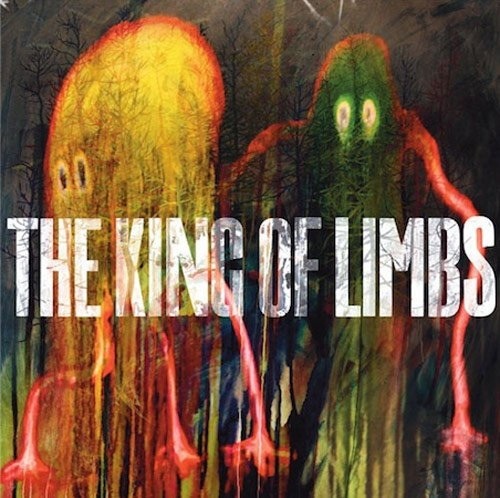 King of Limbs was released digitally back in February. The ending track, “Separator” has spawned some thought that the digital album was only part of a larger release that would be sent out with their “magazine” release of the album in May. The tangible album is being shipped out today and the band created such a draw with their rapid digital release, that the physical copy was #2 on the Amazon pre-sale list. And so continues the genius of Thom Yorke. Do you want to sell an album? Hire him to do your marketing. The #3 seed: Are You Experienced by The Jimi Hendrix Experience is currently beating the #6 seed: Strange Days by The Doors 5-1. The #2 seed: The Doors by The Doors is currently avenging its sister’s demise by beating up on the #10 seed: Surrealistic Pillow by Jefferson Airplane 6-1. Let your voices be heard. Don’t let your favorite album lose!